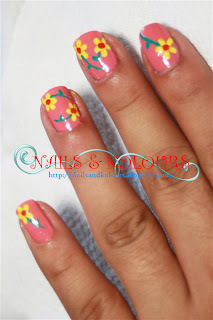 After having the Desire for Flowers on my fingers for 24 hours, yesterday I decided to create another set of flowers on my nails using my newly purchased Caronia nail polish. As usual I was hoping to get the "Tropical Doll Collection" last Friday at Gaisano Mall but unfortunately, it's not available (hayz! ), so I end up buying the Baby Pink, of the Caronia Summer Bliss Collection (the only color available in the collection yikes!). Anyway, maybe next time I can get it. For my latest project I'll call this one Baby Dainty Flowers, because the nail base polish is Baby Pink and the flowers look dainty. 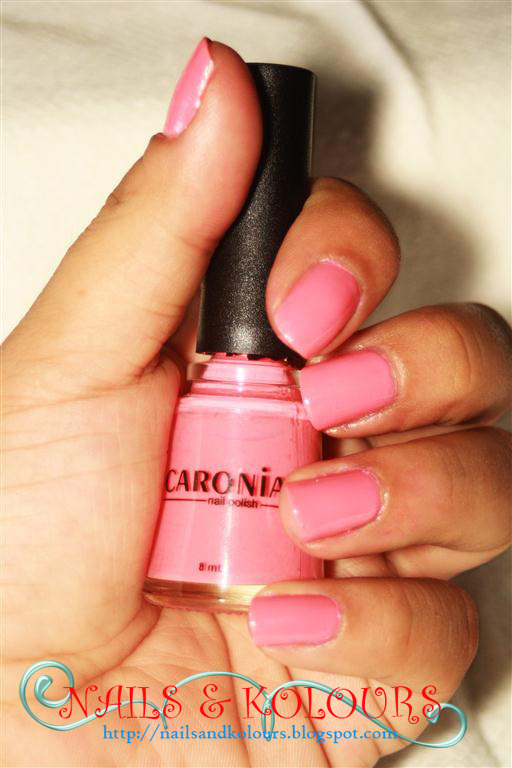 I applied three coating of Caronia Baby Pink nail polish. The color looks pretty on my nails, in an instant my hands had just transformed into a teenager's hand lol.. Applying light colored nail lacquers are kind of tricky for me, I need to practice more so that I can easily apply it evenly. Next for the design, I made another set of flowers but this time I added stems to make it different from the last time. I called it dainty because these are the smallest I made so far using acrylic paint and detailing brush. Here's the finish project on my left hand, I photographed it myself yesterday right after I made it, I'm afraid I'll ruin the design if I'll wait few more hours. Luckily this morning, my nails were still intact. And since my husband is around (no duty today), I asked him to take this photo. ooh, just beautiful, i really wish i know how to do such, i fancy nail colors too. You are so talented! Love those nails!!!! Pretty nail art. Super cute! Pretty nails! Have a fabulous week. Wow! I can't even apply a decent coat of nail polish on my own nails let alone do nail art. You are so talented! Visiting from MYM. Here are some Yellows at our Paddle Boats adventure. Have a nice week ahead. Nice nail art you've got! i remember before there was a contest and the one who won the ipad 2 was a nail art blogger like you. it's amazing. i hope you also get those goodies from contests. 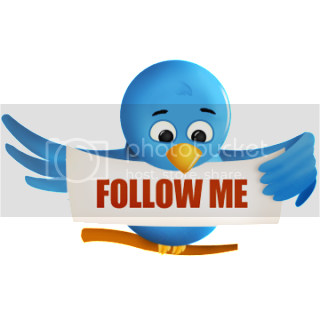 you are very creative! love this color! I like the pink base so dainty.